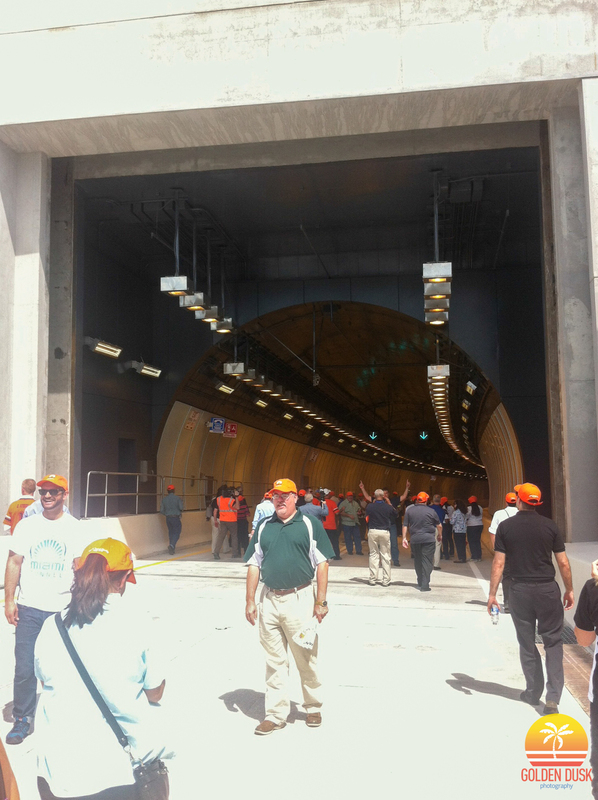 TBT (May 26, 2014) - In May 2014, the PortMiami Tunnel opened for business after costing $1 billion to complete. 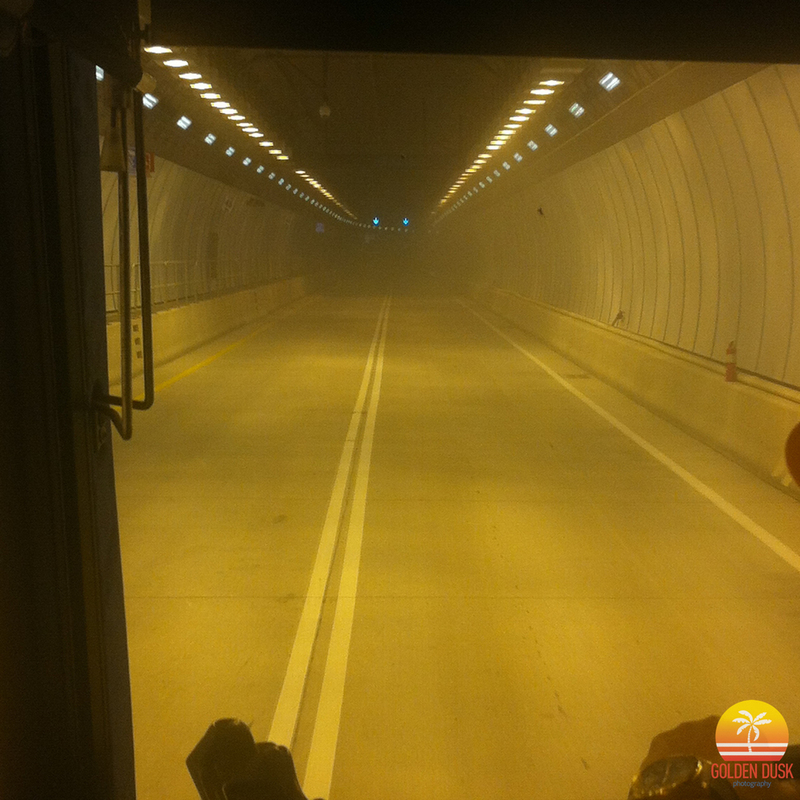 The tunnel was built from Watson Island to the Port of Miami to give trucks a direct access to the Port and not have to go through the streets of Downtown Miami. 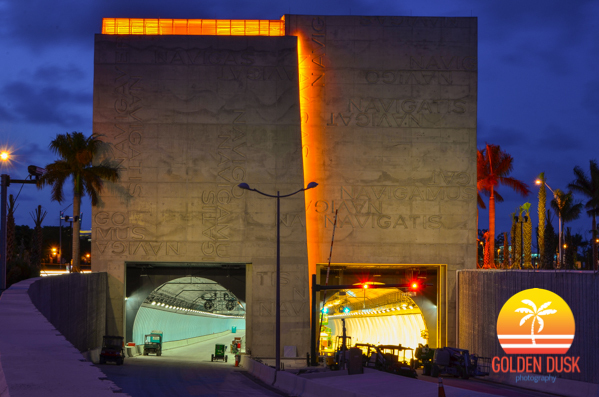 Recently, the Arquitectonica designed portal entrance has been lit at night with vibrant red lightning on the front and side of the structure which there is no mistaking when driving over the MacArthur Causeway. The $1 billion PortMiami Tunnel is expected to be open for trucks and traffic sometime this week. Every day that contractors are not finished by the completion date they will be fined $115,000. 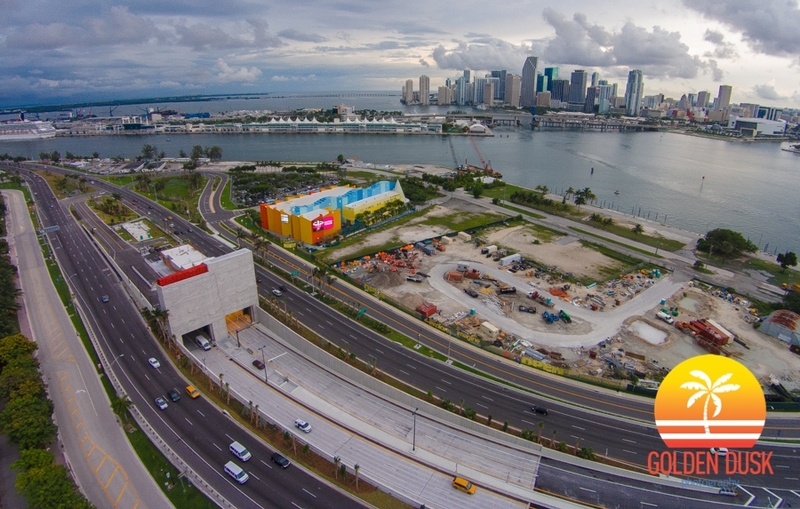 *Update* The PortMiami Tunnel is experiencing delays and won't be open until Mid-June. Below are photos of the PortMiami portal entrance at night. 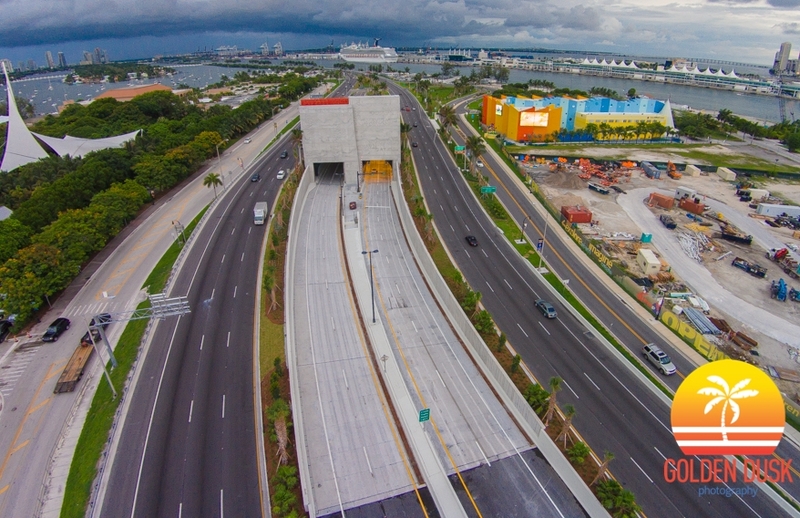 Opened in August of this year, the PortMiami Tunnel has been a success so far. 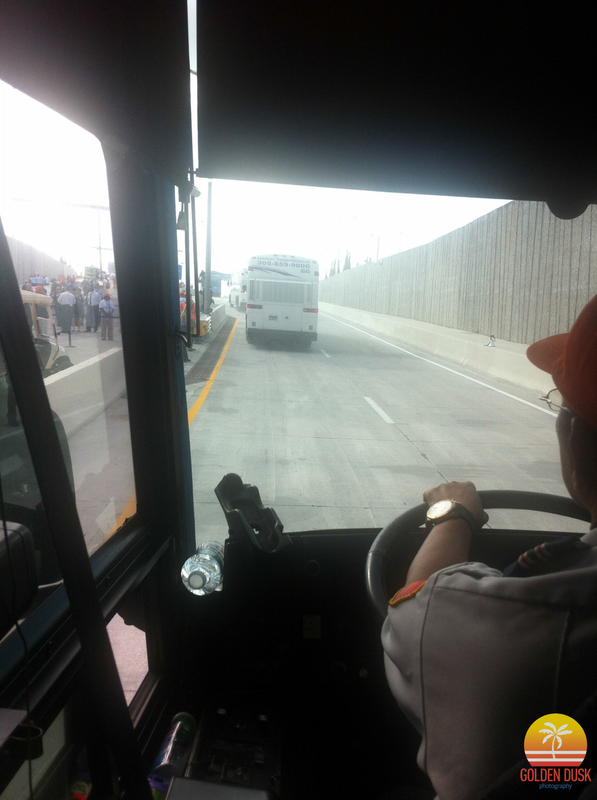 Below is a first hand look going through the tunnel. 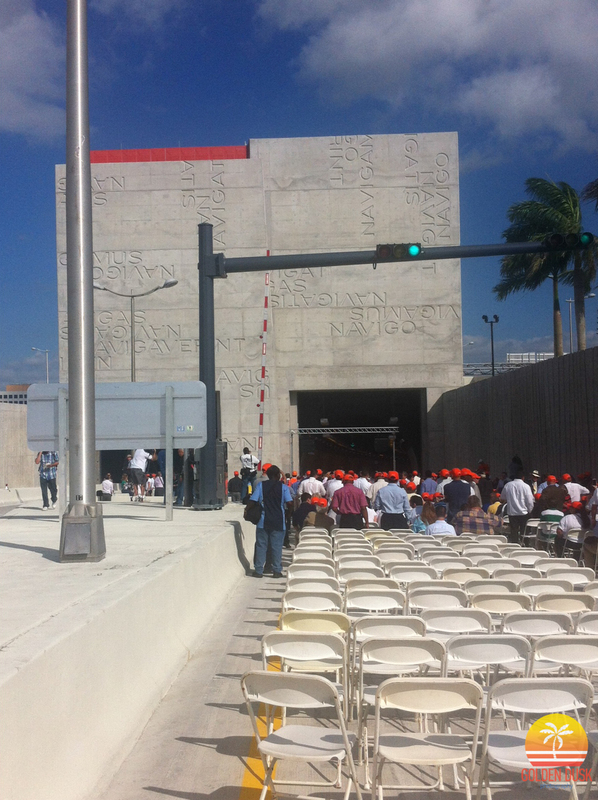 The PortMiami Tunnel officially opened on Sunday at 10am after over two months in delays. The contractor Bouygues was fined $115,000 everyday that the tunnel was not opened and the fines reached almost $9 million. The tunnel will help alleviate some of the traffic in Downtown Miami by reducing the amount of trucks going through the city. 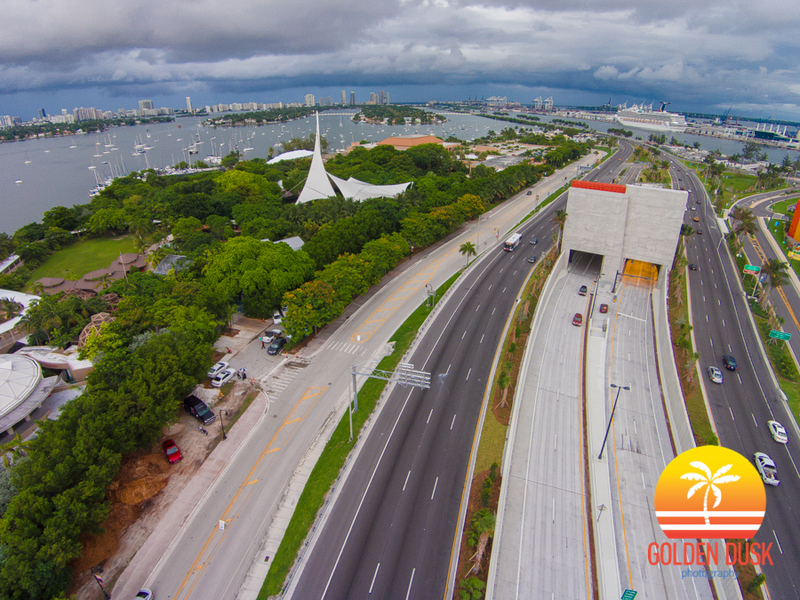 The trucks can now continue to the MacArthur Causeway and into the tunnel. The mile long tunnel cost over $1 billion and has two lanes each way going towards the Port of Miami and back towards MacArthur Causeway. The Miami Herald is reporting that the PortMiami Tunnel will be ready to open after two months in delays and $7 million in fines. The tunnel was supposed to be ready a fews day after the tunnel dedication ceremony, but problems with the ventilation system and leaky pipes were the cause for the delay. A month since the ceremonial dedication, the $1 billion PortMiami Tunnel will not be open for traffic for at least another four to six weeks due to a leaky pipe system and two fans that stopped working, which control the tunnel's ventilation according to the Miami Herald. The French contractor Bouygues is being fined $115,000 every day that the tunnel is closed and has already climbed to $3 million. 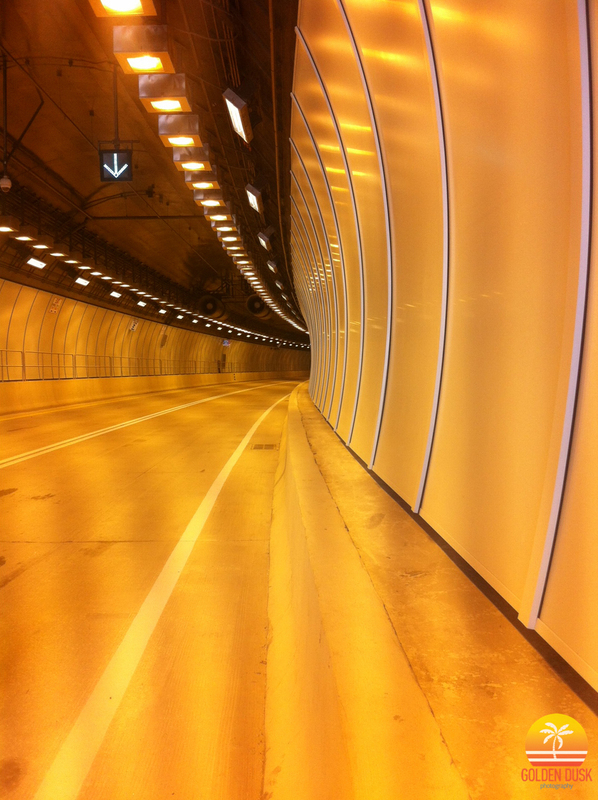 If the tunnel does not open until the end of July that total will jump to $8 million. Photos of the PortMiami Tunnel at night can be seen here. 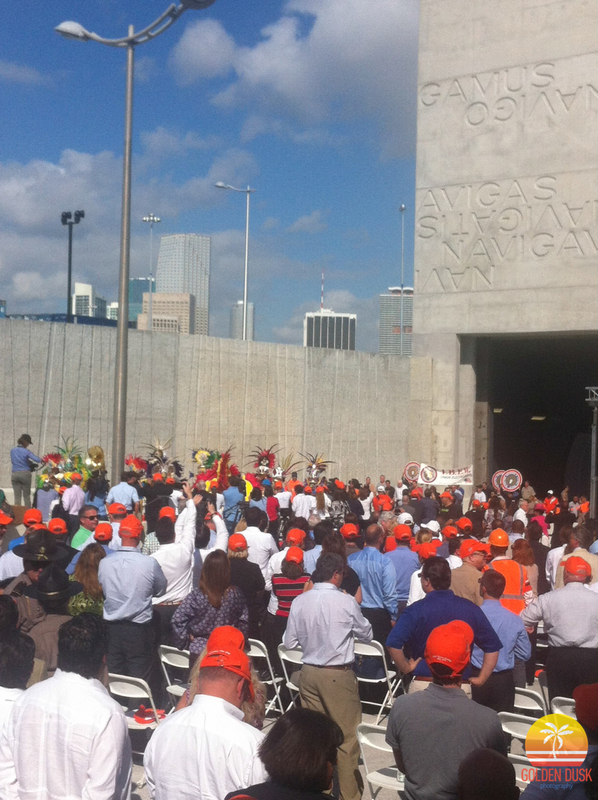 After years of work, the PortMiami tunnel had its dedication today at 10am that was attended by Gov. Rick Scott, Miami-Dade County Mayor Carlos Gimenez, Miami Mayor Tomás Regalado and U.S. of Transportation Secretary Anthony Foxx. 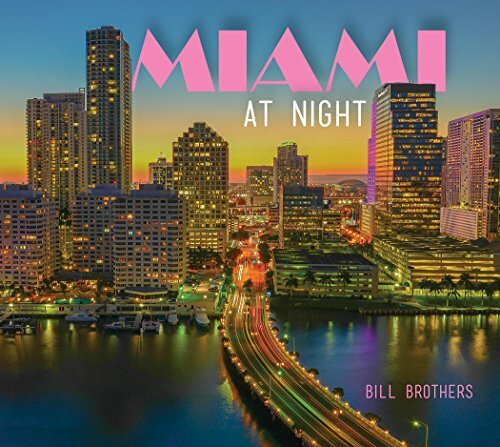 The $1 billion dollar project was one of the most expensive transportation projects in South Florida history. A 6,000 ton boring machine nicknamed "Harriet" began the mile long tunneling process in November 2011 towards the Port of Miami. It turned around and headed back to Watson Island where it popped out in May 2013. 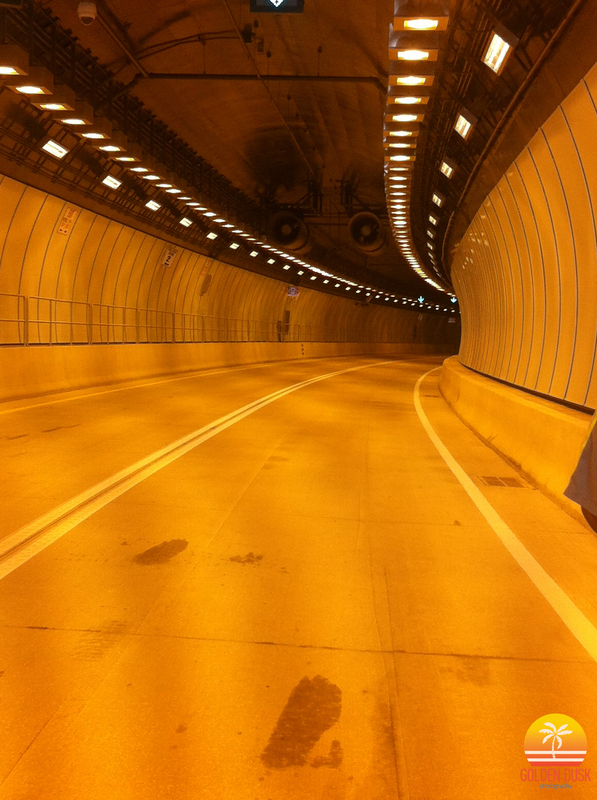 The deepest part of the tunnel is 120 feet under sea level. Both entrances and exits have a 50 ton floodgate that will close in case of a hurricane or heavy flooding. 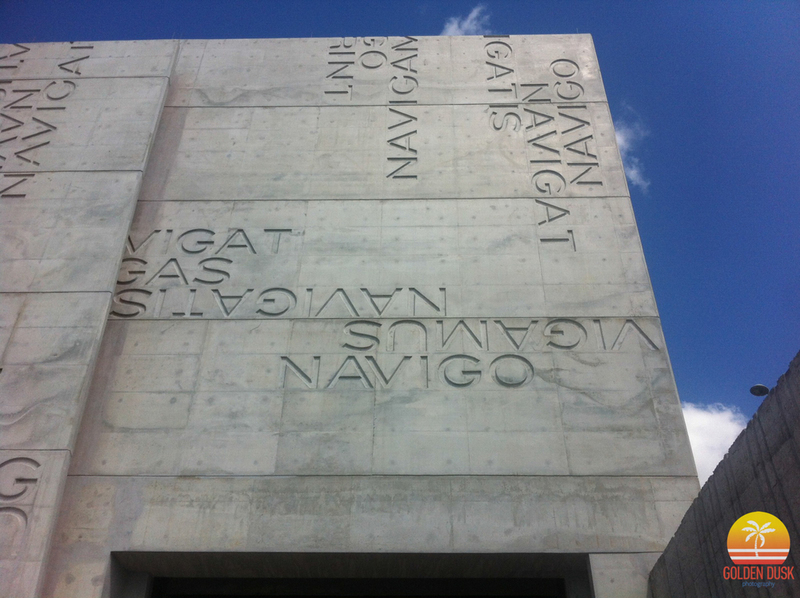 The entrance portals were designed by Bernardo Fort-Brescia of Arquitectonica. The many cargo trucks that will use the tunnel will not have to pay a toll and private vehicles are expected to be able to use the tunnel as well. 16,000 trucks and cars will use the tunnel daily and will help alleviate the traffic through Downtown Miami. Hundreds of workers began the laborious task of putting together the finishing touches on the tunnel over the final few months. 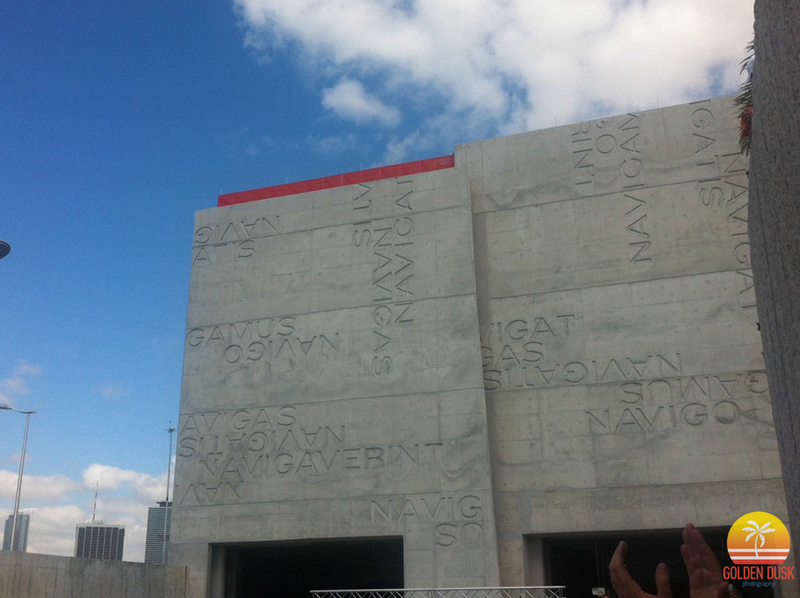 The construction workers got to walk out of the tunnel before the dedication. 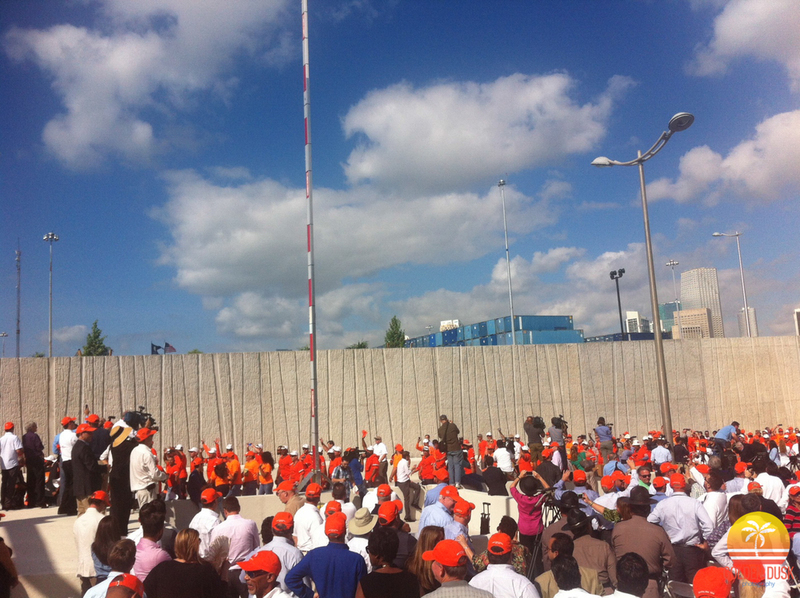 75 workers will stay on full time to maintain and operate the tunnel.